Monika Batchelor completed RSP’s Graduate Certificate in Composting and Tracking program in 2016. She then beat long odds by securing a visa to enter the United States through the country’s green card lottery system. As 2018 comes to a close, Rising Sun Pictures Education can look back on a year that saw its program grow, its partnership with the University of South Australia deepen and a record number of its graduates find meaningful employment in a booming visual effects industry. Rising Sun Pictures Education has served as the stepping stone that many young artists have used to make the leap from the classroom to industry. Joannah Anderson is one. 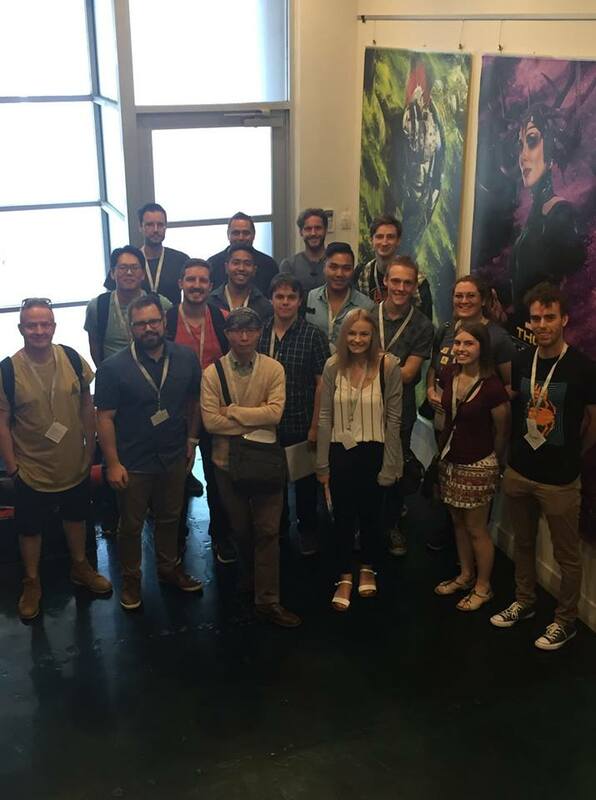 Having successfully completed the RSP / UniSA 12-week Graduate Certificate Program in Dynamic Effects and Lighting earlier this year, Joannah has just landed her first job as a Junior 3D Lighting Artist at Technicolor’s newly-launched Mill Film studio in Adelaide. Buoyed by a string of high-profile film and television projects, PowerHouse VFX has quickly solidified its place as an industry leader on New York’s VFX scene. human race. Rising Sun Pictures signed on as a visual effects supplier to The Predator late in its production cycle, assuming the formidable task of delivering a host of complex effects in just 11 weeks. 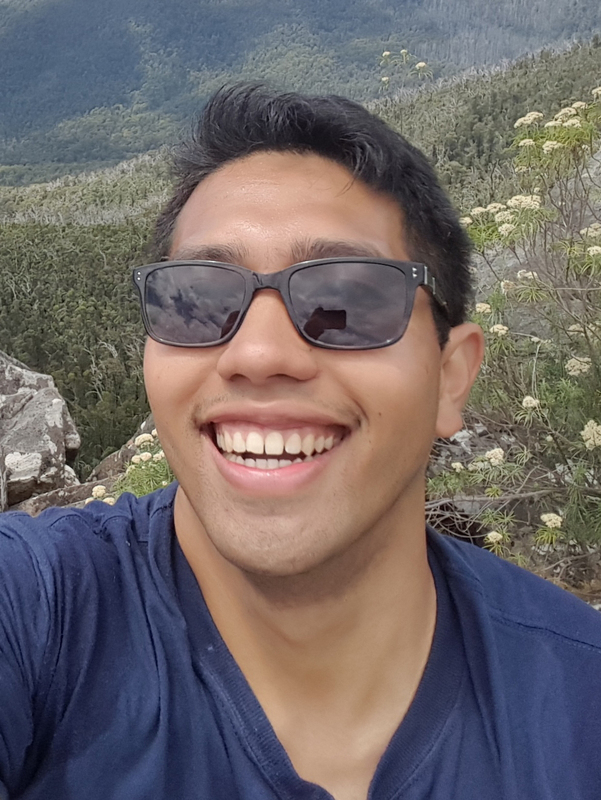 Russel Balugo successfully completed The RSP / UniSA Graduate Certificate program in Dynamic Effects and Lighting earlier this year. A short time later, he accepted a position as a 3D generalist at Rotor Studios, a live action and production studio in Sydney that has produced award-winning work for Toyota and other international brands.